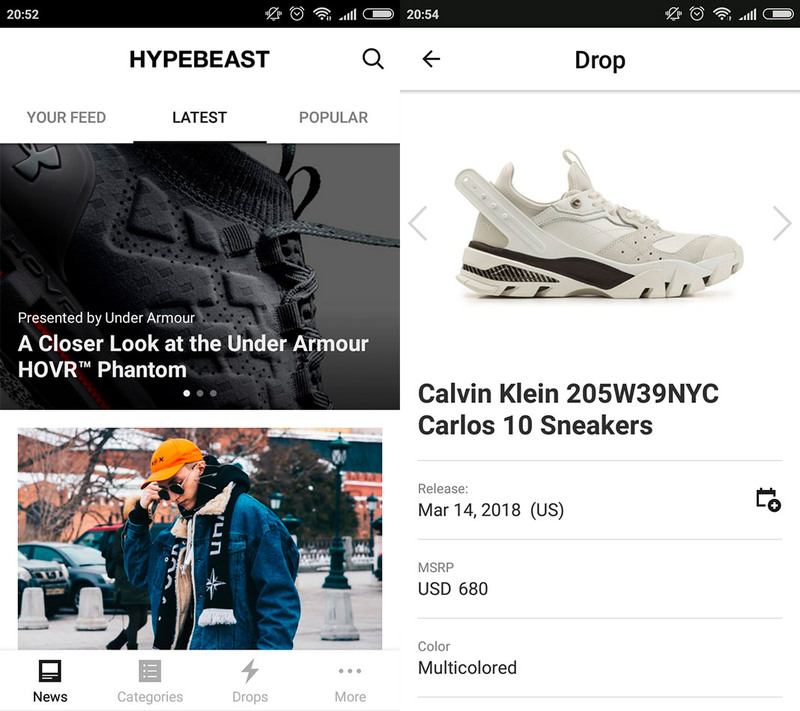 The best mobile apps available to help you keep up with the latest news in the world of sneakers and urban fashion. 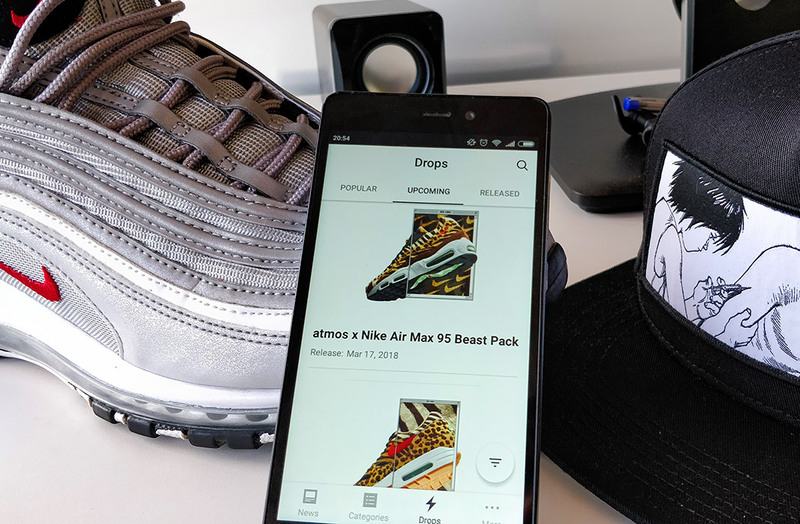 The world of athletic footwear and urban clothing has grown to astronomical popularity in the last few years. 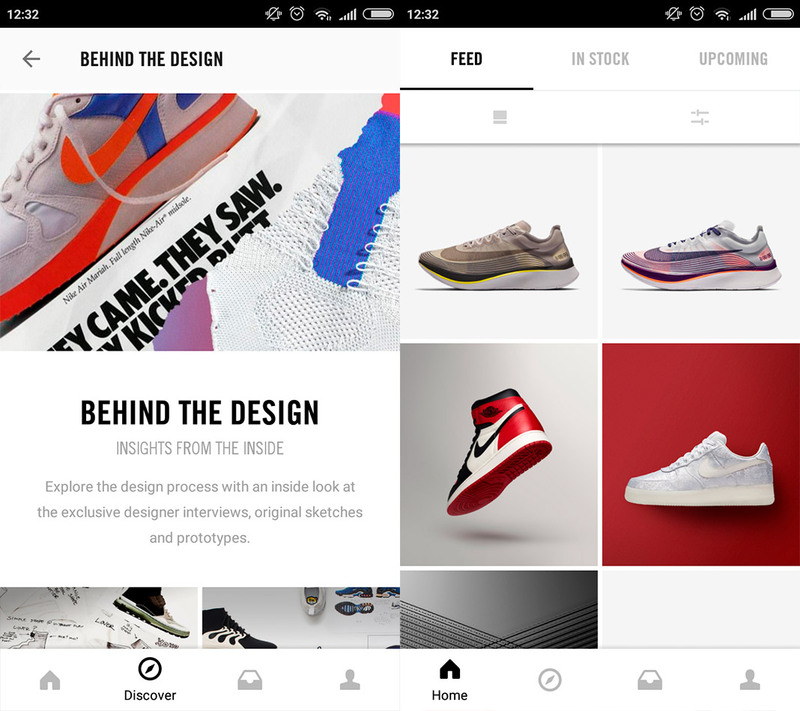 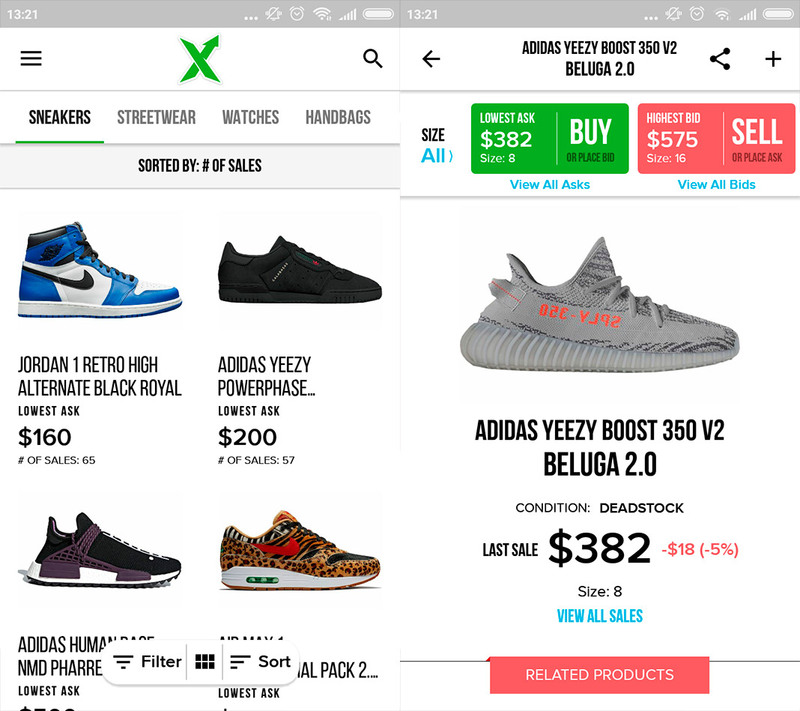 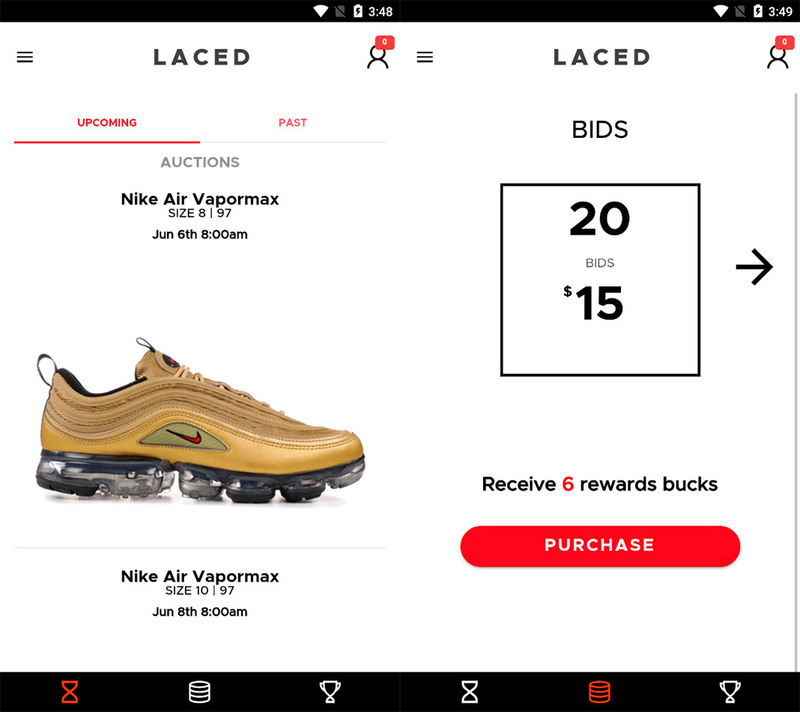 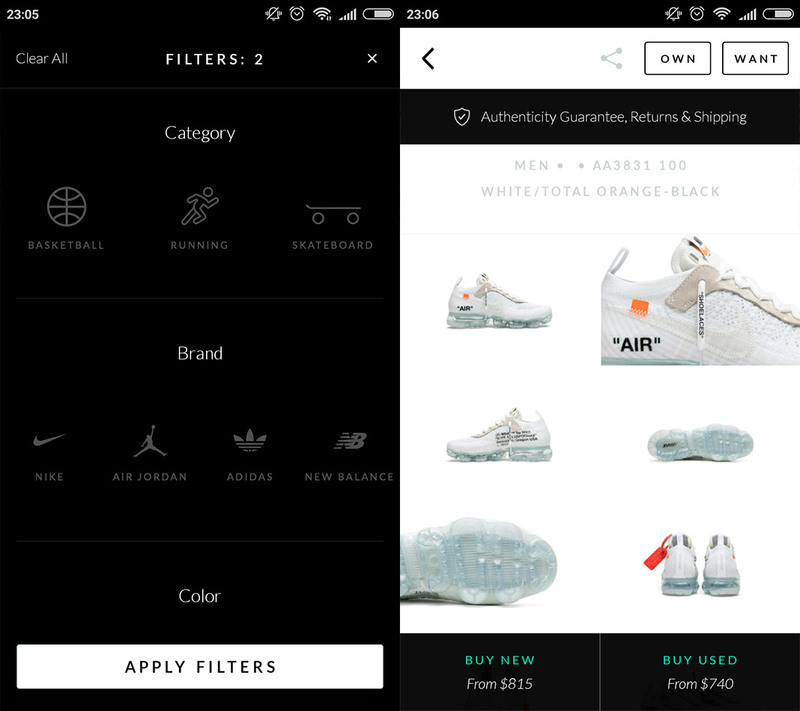 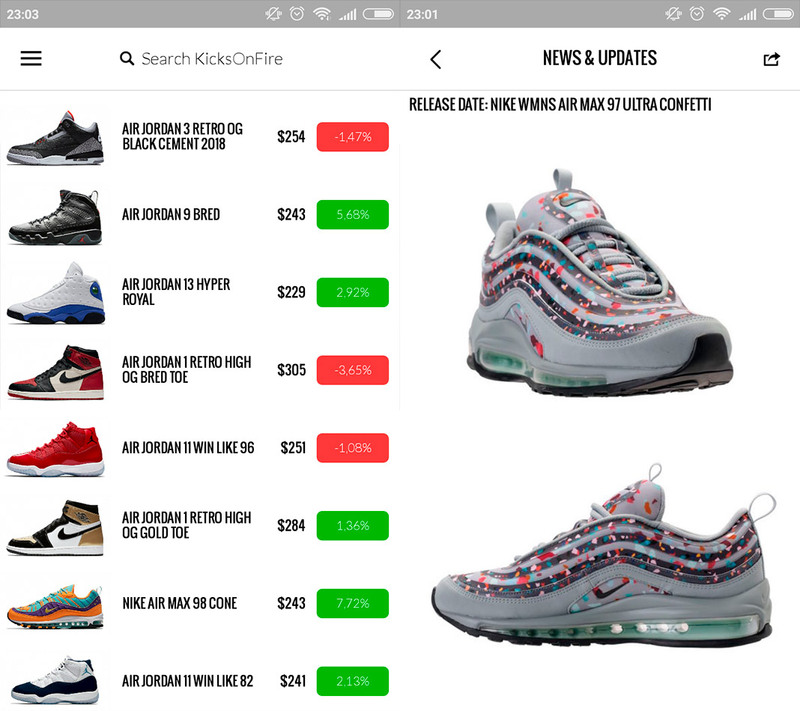 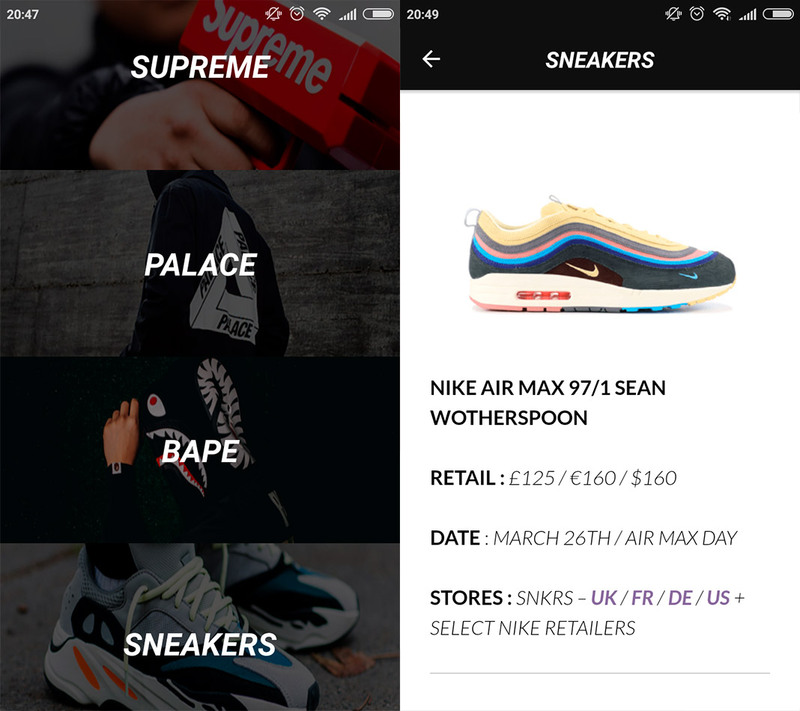 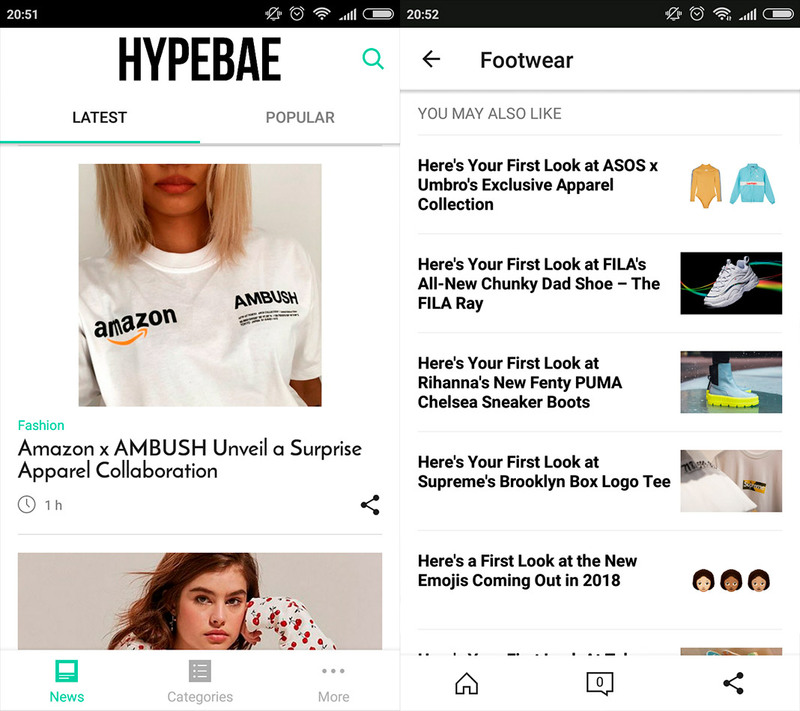 While videos of young people talking about how much their clothes cost are circulating the internet, we’ve put together a selection of apps that any real sneakerheads need to have installed on their smartphones. 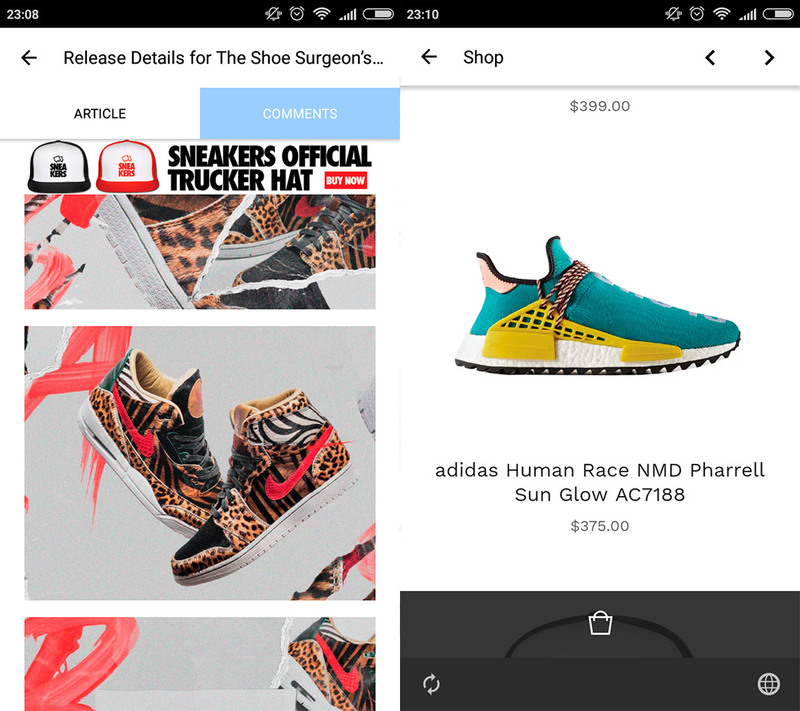 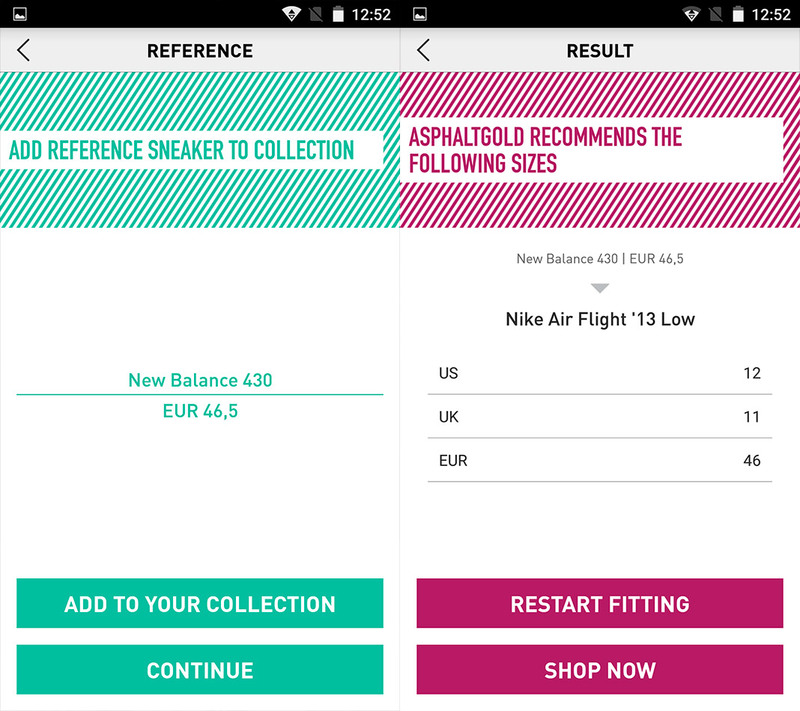 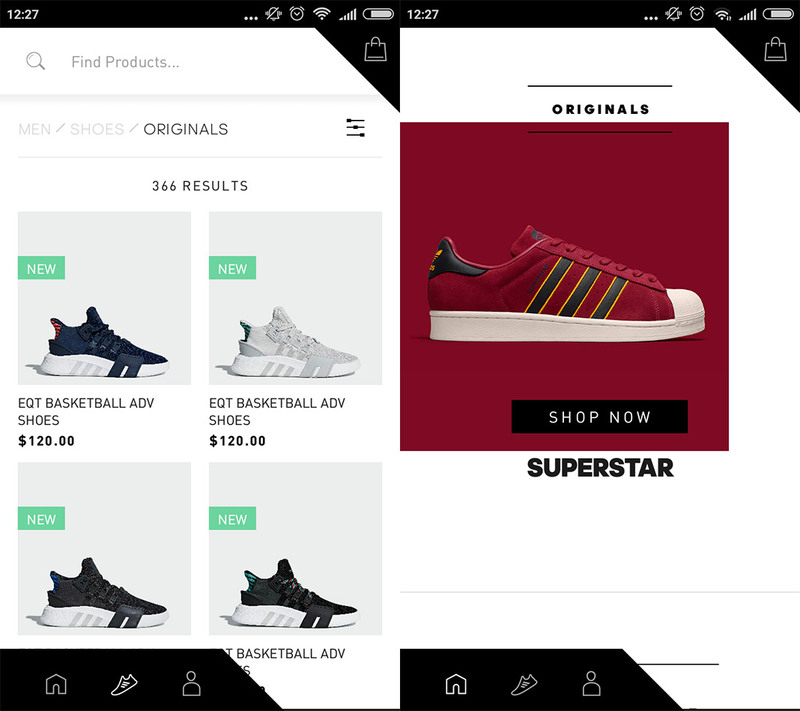 From apps that make sure you’re the first to know about new releases, to ones that help you find the right size for your shoes.